Microsoft has just released Service Pack 1 (SP1) Release Candidate (RC) for Windows 7 and Windows Server 2008 R2. To install the Release Candidate you should previously have RTM version of Windows 7 or Windows Server 2008 R2. 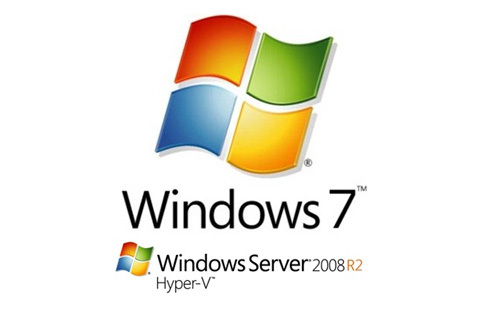 Service Pack 1 for both Windows 7 and Windows Server 2008 R2 are available for download here.